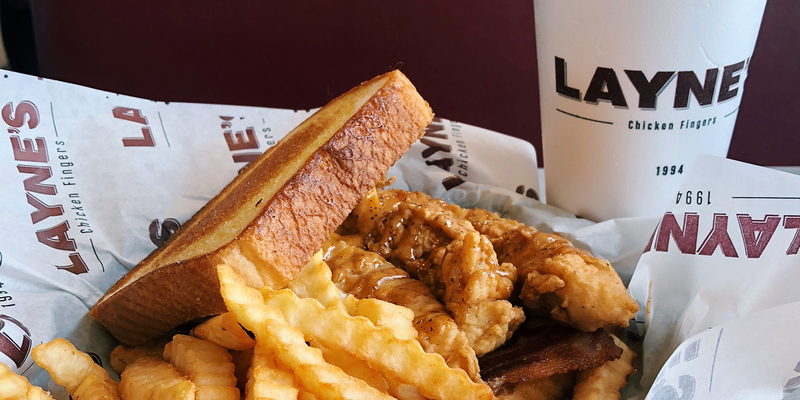 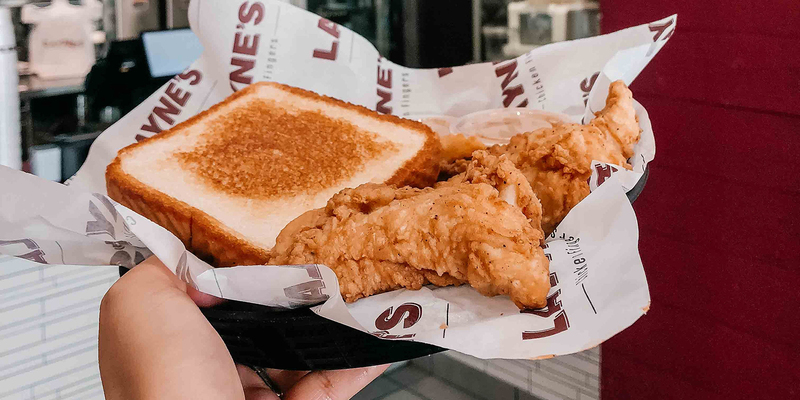 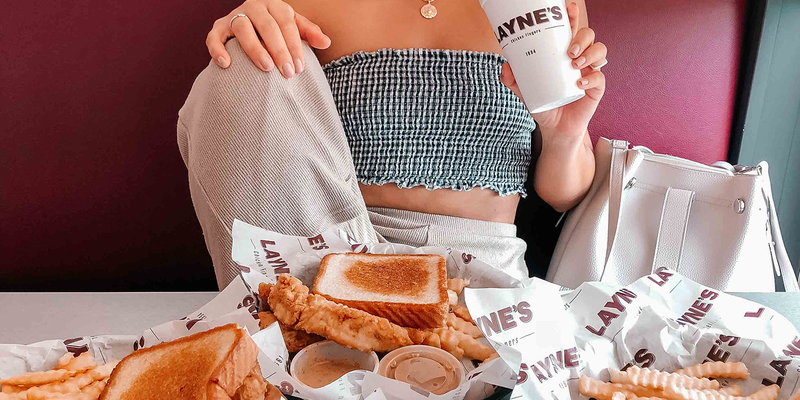 After originating in College Station, Texas back in 1994 then recently bringing the brand to the DFW area in 2018, Layne’s reached out for some help with their social media and marketing. 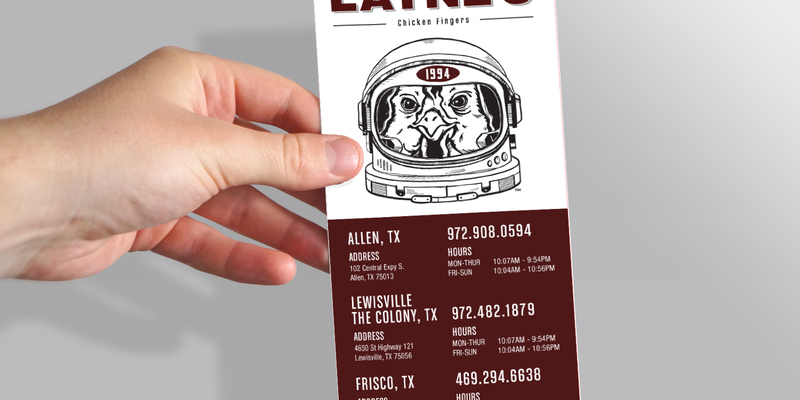 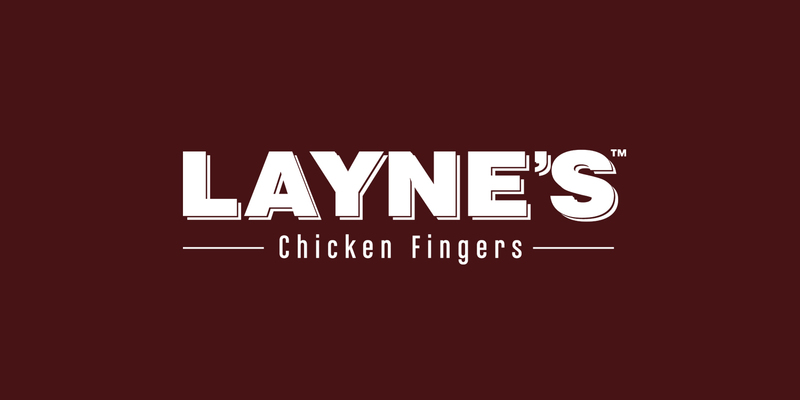 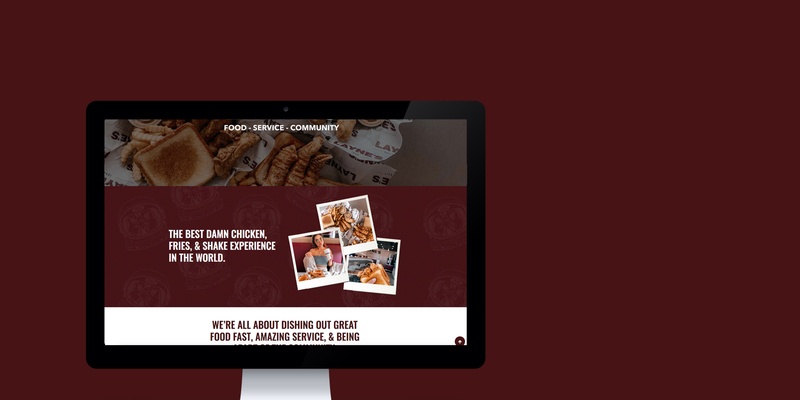 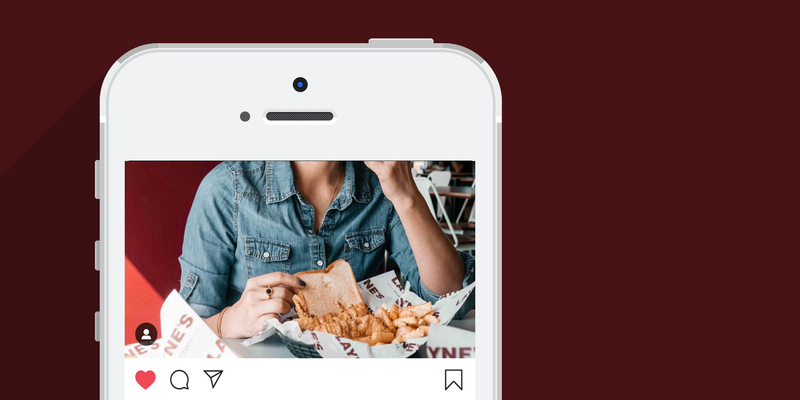 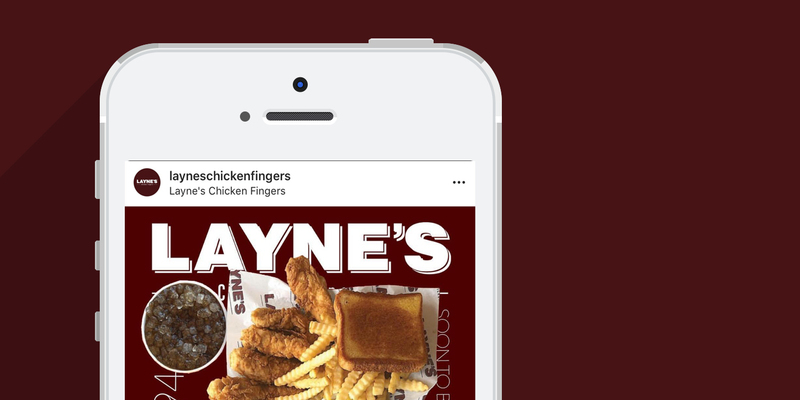 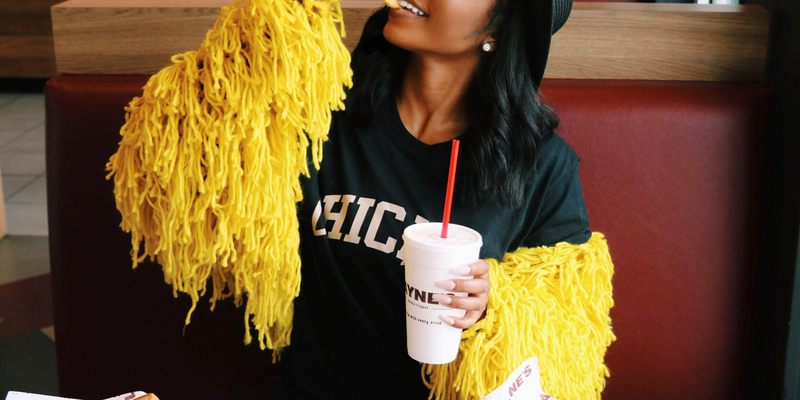 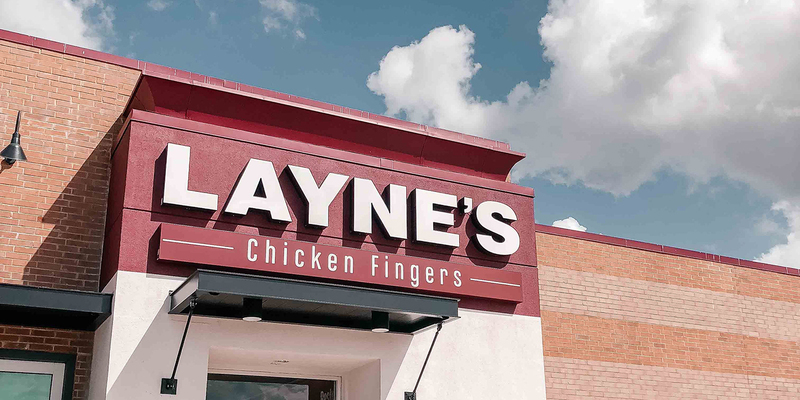 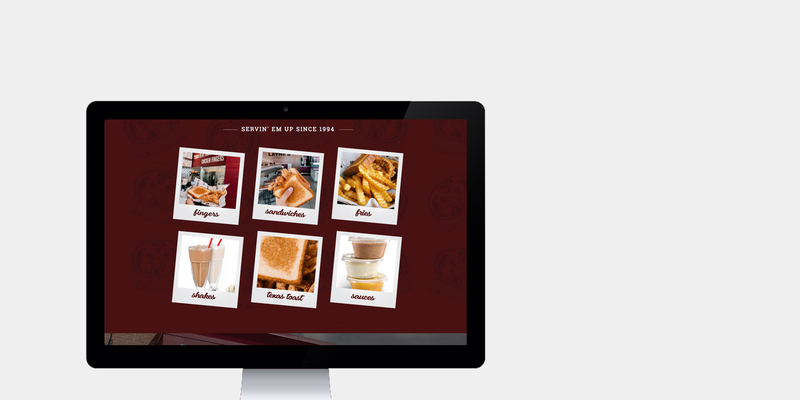 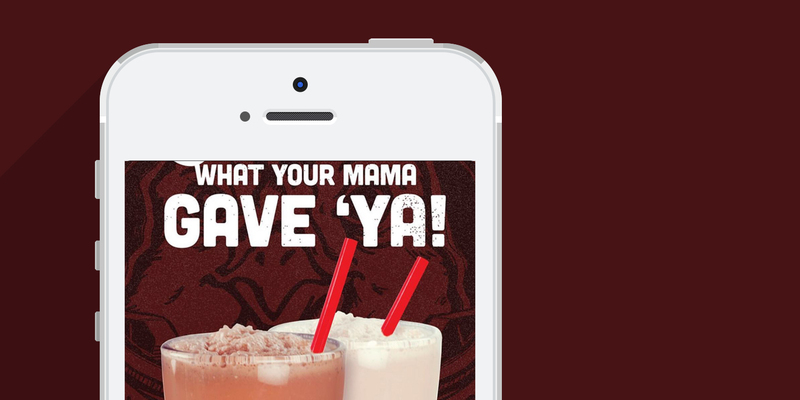 While Layne’s was and still is a big hit with their College Station/Texas A&M audience, they wanted to let more people know about the brand while building their social media following and creating various marketing campaigns to push the brand. 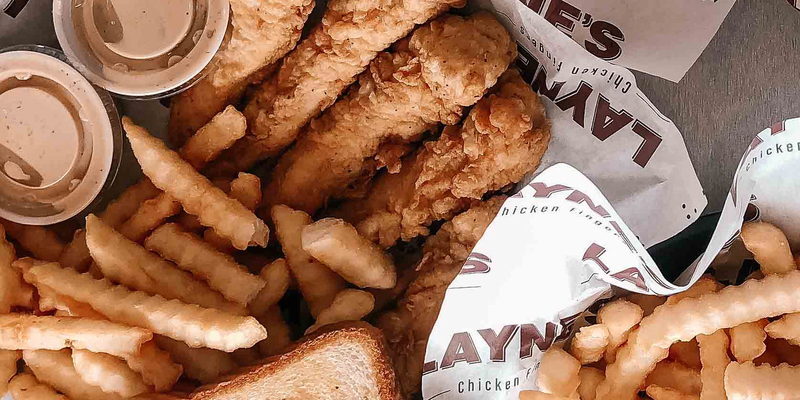 Well let’s just say, we were able to do JUST that!